Taylon Davis is 12 years old, and she has been diagnosed with an inoperable brain tumor. Through the Make-A-Wish Foundation, she requested to dance with Beyoncé. 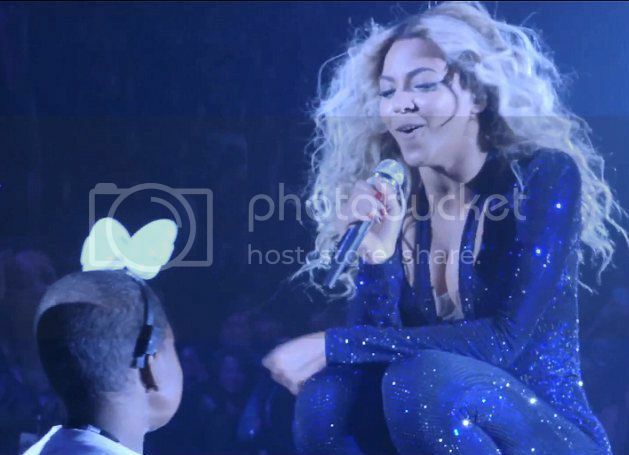 Watch the magic that unfolds when Taylon and B enjoy several moments at her Mrs. Carter Show stop in Las Vegas. Beyoncé continues to be a lightning rod for controversy, but moments like this take us back to what really matters. Live and love life.